When you reach the website click on the arrow by “search our shop”, and you will then be able to select the race page. This race is on similar territory to the Long Tour of Bradwell, although there isn’t a huge amount of route overlap. The race starts from Whirlow on the outskirts of Sheffield, and loops west across the Peak District almost as far as Castleton before heading back again. It takes in both limestone and gritstone areas. 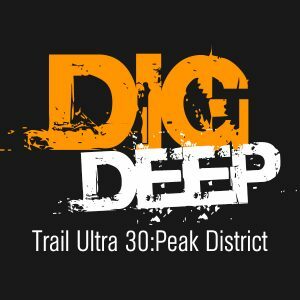 Bradwell isn’t in the championship for 2019, but the Peak Trails 30 should provide an excellent alternative race. It’s part of a a series of races on the same day, and camping is available on site.